MILLIONS OF LISTENERS know Delilah, 59, from the radio show named after her. Although her voice has the smoothness of rich cream with a hint of a Southern drawl, she is a child of the rural Pacific Northwest. 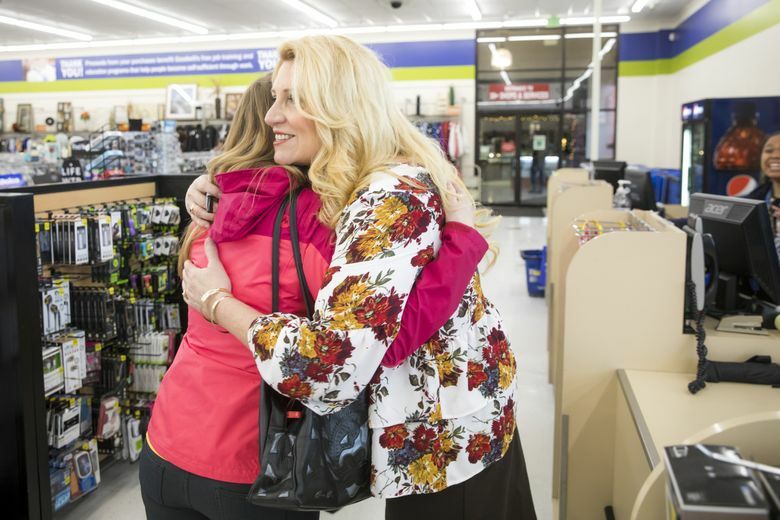 Born in Reedsport, Oregon, she is steeped in the values of God, family, frugality and hard work. 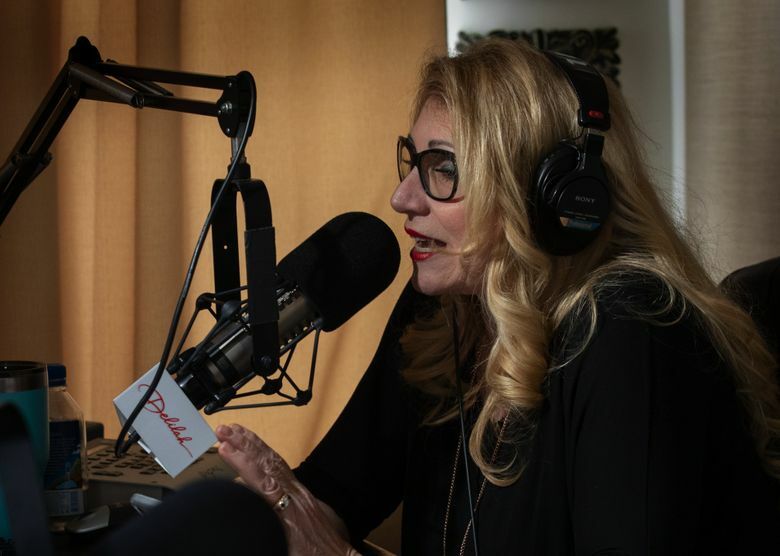 Any given day, 55,000 people try to call in to vent, ask advice or dedicate a song to someone they love; her shows are a dialogue between Delilah and the 80 to 100 who actually get through. After listening to callers pour out their problems, Delilah finds a song that matches their situation. 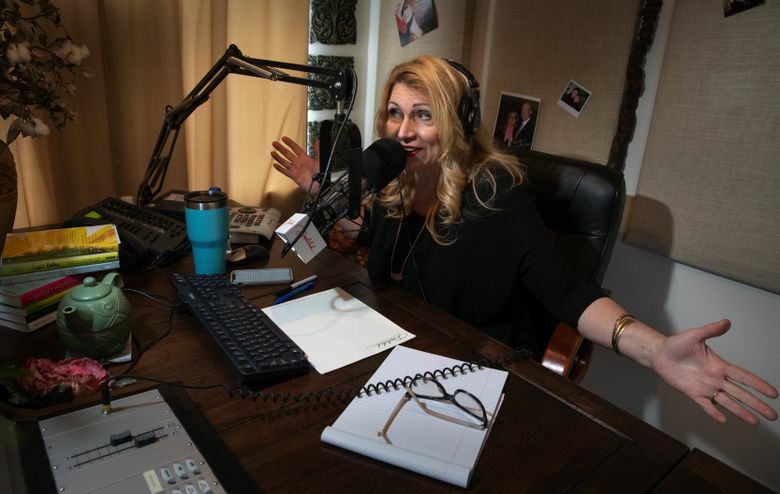 Delilah’s common-sense advice and sympathy during the 34 years “The Delilah Show” has been on the airwaves have won her a huge following: 8.3 million listeners each week. Her show airs daily from 7 p.m. to midnight on 164 stations (all listed on Delilah.com), stretching from Honolulu and Anchorage to Bangor, Maine. Her syndicator, iHeart Media, runs the show off its app and her website in a continual 24/7 loop. She recently picked up new markets in Buffalo, Philadelphia, Sacramento and Phoenix and, starting in January 2018, began a daytime show with KSWD in Seattle. 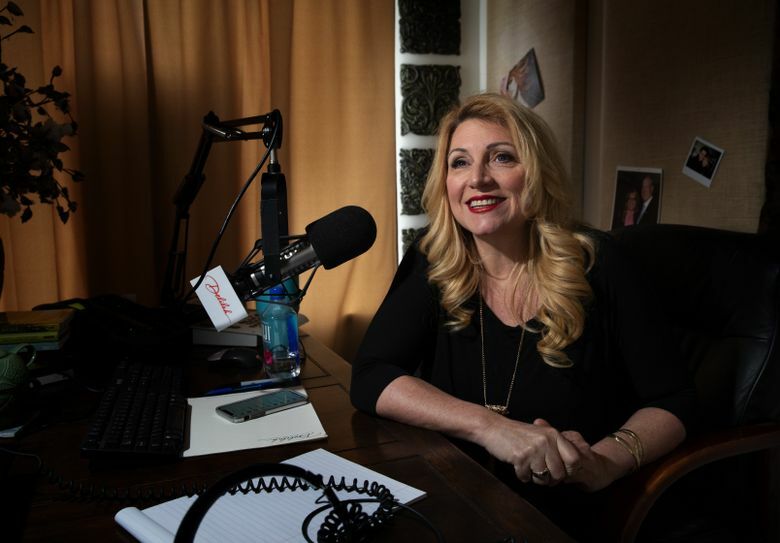 Delilah has earned some of the biggest accolades in the business: the Radio Hall of Fame in 2016; the National Association of Broadcasters/Marconi Award Network/Syndicated Personality of the Year, also in 2016; the NAB Broadcasting Hall of Fame in 2017. She calls herself the “queen of sappy love songs,” and she is an industry in her own right. Her Facebook page and website are peppered with names of celebrity friends, such as actress Roma Downey and singers Christina Aguilera and Jon Bon Jovi. And her website is full of marketing: books, contests, recipes, music, candy. 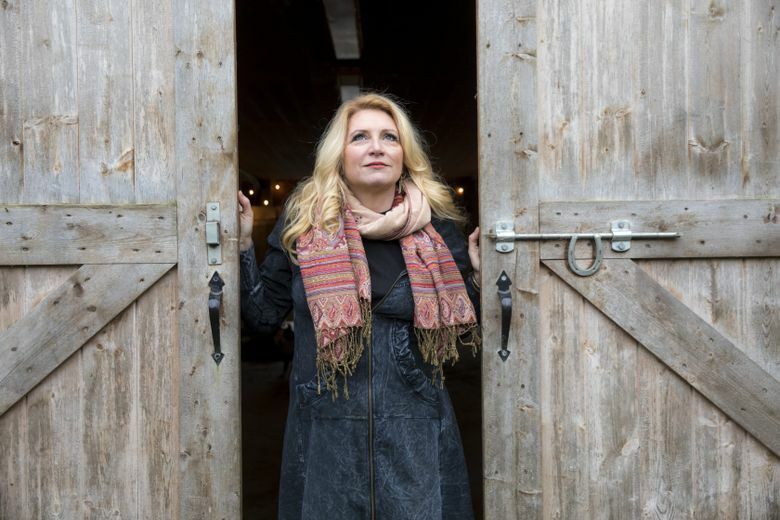 Delilah most recently chronicled her story in her 2018 book, “One Heart at a Time”: how she cut her teeth on local radio in Oregon as a teen; was disowned by her father for marrying a black man; weathered three divorces (she’s now married to her fourth husband, Paul Warner, who has five children of his own); started the nonprofit organization Point Hope, which advocates for foster care in the United States and for forgotten children in Ghana; and clawed her way to the top of radio stardom after multiple firings and moves around the country. It’s a story of inspiring success — and almost-unbearable heartbreak. AFTER HIGH SCHOOL, Delilah worked in Coos Bay and Eugene, then moved to Seattle in 1981 for a job at a rock station. Her flagship nighttime show started in 1984, when she began hosting “Lights Out with Delilah Rene” for KLSY-FM. The program director, Chris Mays, allowed her to add listener phone calls and stories to the songs, and she parlayed the combo into a successful brand that stuck. She had a natural sympathy for her audience then because of her own ups and downs: The birth of her first child, the collapse of her first marriage, and the death of an older brother and his wife in a plane crash all occurred around that time. She continued working in Seattle for KLSY and other stations until 1990, when she left for a job in Boston. 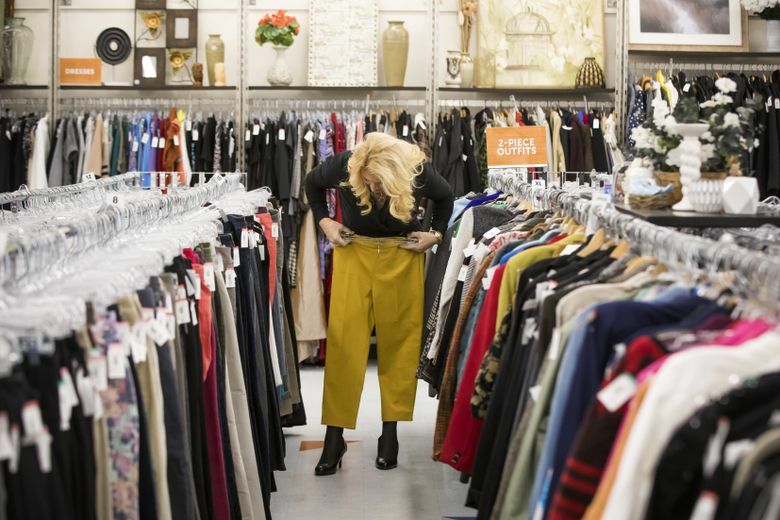 After several job switches, her career took off in 1996, when she began syndicating her show out of Rochester, N.Y. She returned to Seattle in 1997, after the syndication rights to her program were sold to Seattle-based Broadcast Programming. 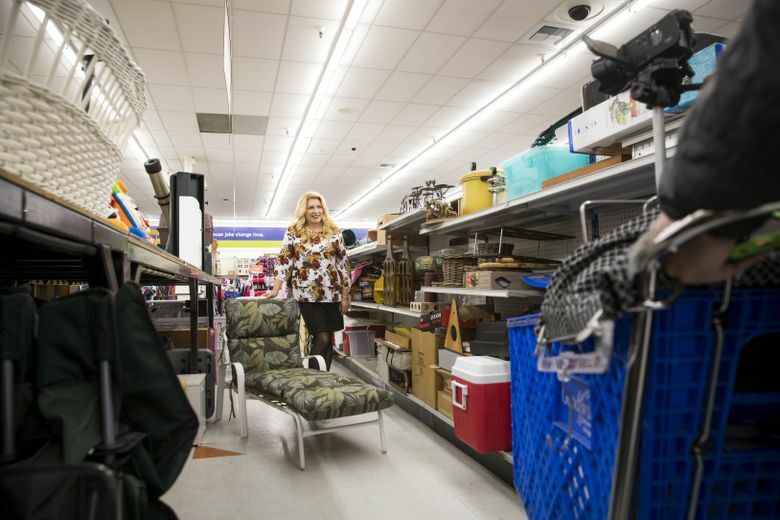 She bought a home in West Seattle, where she settled with her third husband, Douglas Ortega, and three biological children: Isaiah Harris, now 34, a Tukwila police officer; Shaylah Rene-Ortega, 24; and Zack. When Zack was born in 1999, Delilah and Douglas had just adopted three siblings from state foster care. “It was more than we could handle,” Ortega says now. The couple divorced in 2002. 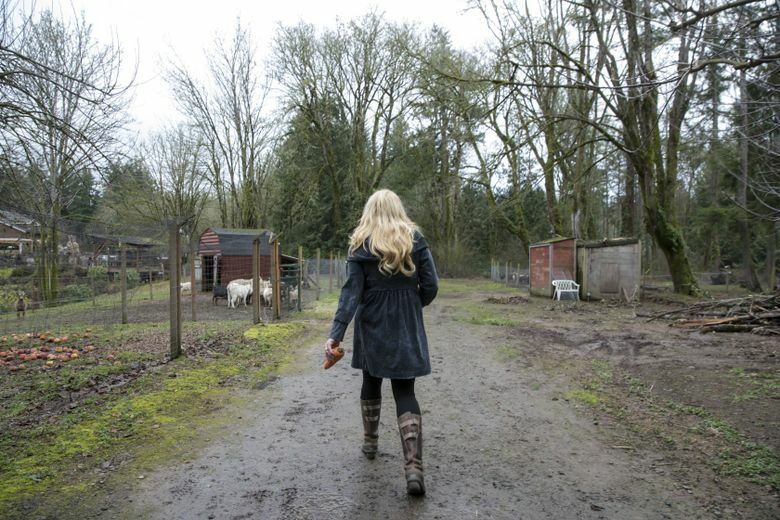 Delilah began looking for a larger place, where she could have a farm similar to what she grew up with, and the bigger family she always wanted. 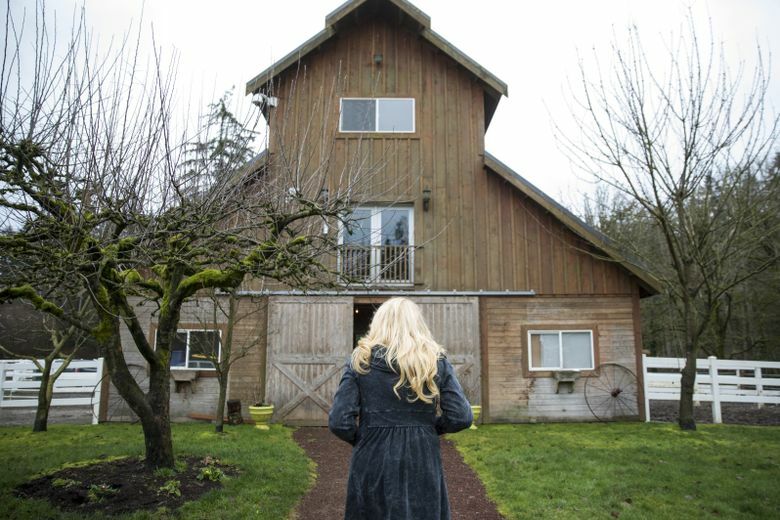 She bought the Port Orchard property in 2001; the farmhouse required several years of remodeling before she moved in, in 2006. 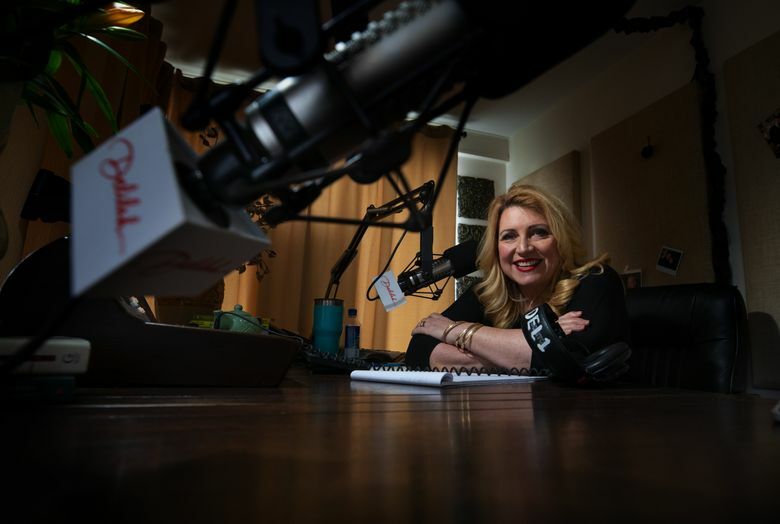 BY THIS TIME, Delilah was airing on almost 180 stations and had been noticed by Kraig Kitchin, co-founder and president of Premiere Radio Networks. Premiere (a subsidiary of iHeart Media) was syndicating the Dr. Laura (Schlessinger) program at the time, and Kitchin saw that same star power in Delilah. The $50 million contract she signed with Premiere in 2004 has been renewed several times. 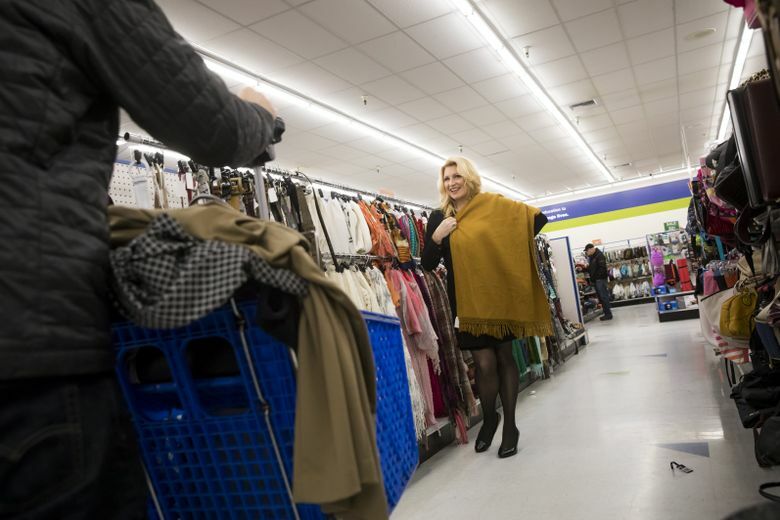 “The business of the program is very lucrative,” Kitchin says. He’s since become her business partner. She first became involved in West Africa after a woman in Ghana emailed the show, asking whether Delilah would like to adopt her three starving siblings. She has adopted 11 children over the years, including Sammy, a boy from Ghana, who died of sickle cell anemia in 2012. 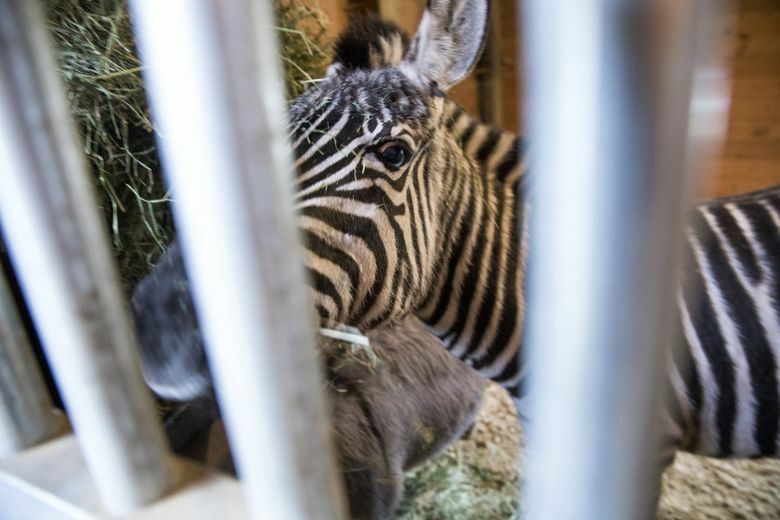 Recently, Delilah added 3-year-old Paul to the family — her 14th child. Each one, she says, was a call from God to make room for one more. If there’s one thing that drives Delilah, it’s a compulsion to rescue or help people in dire situations. ZACK WOULD SHOW UP in the kitchen late at night, after Delilah finished taping her show, and she’d fix his favorite snacks: nachos, chili, beef stew. She called him her “wild child.” Diagnosed at 18 months with sensory integration disorder, a form of autism, Zack inherited his mom’s mischievousness and propensity for practical jokes. Growing up in Port Orchard, Zack moved to Issaquah in the fall of 2016, his senior year of high school, to live with his father. 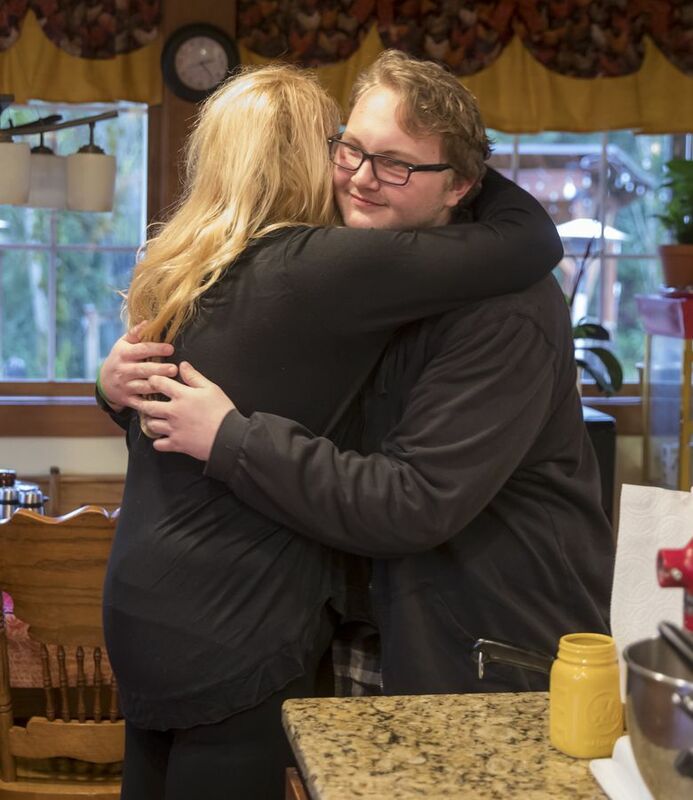 Zack got into a car accident; a girlfriend dumped him; and he got sick and missed two weeks of school, then learned his absences would make it impossible for him to graduate the following spring. His father recognized something was eating away at his son. Ortega found Zack a private counselor and a doctor, who prescribed an antidepressant known as an SSRI (selective serotonin reuptake inhibitor). Delilah says she noticed Zack’s personality changing. Alarmed, she called his doctor; she says her calls were never returned. Delilah had business in Ghana, so had flown out a few days before. She was told by Zack’s friends that he seemed upbeat when they picked him up at the ferry near Port Orchard the afternoon of Oct. 2. After spending the evening playing video games with a friend, Zack came downstairs to go outside. When Warner asked where he was going, Zack said he needed to blow off steam. Once outside, he texted his stepdad to apologize for his attitude. Warner figured Zack was spending the night with a friend, but instead he was heading for a spot in the woods on a neighbor’s property. 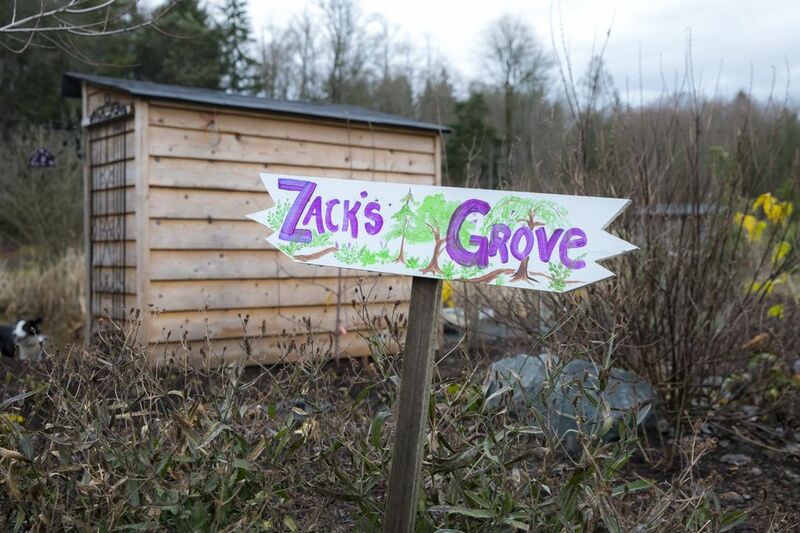 When Zack didn’t show up for school the next day, his family began to search. In Ghana, Delilah was trying to suppress rising panic. While dining with the U.S. ambassador to Ghana, she kept excusing herself to check her phone. 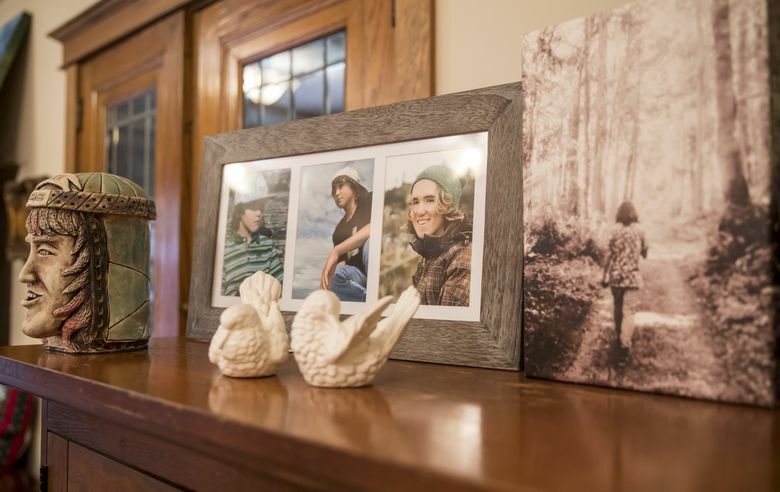 Zack’s body wasn’t found until Oct. 4, almost two days after he’d left the house. It took Delilah a day to get a flight out of Accra, the capital of Ghana, and almost two days before she was home. On Oct. 7, her announcement of his death on social media created a blizzard of news coverage. Before her was the new normal: the missed birthdays, the graduation that would not happen, the wedding Zack would never have, the children he’d never conceive and the holiday gatherings where he would be absent. 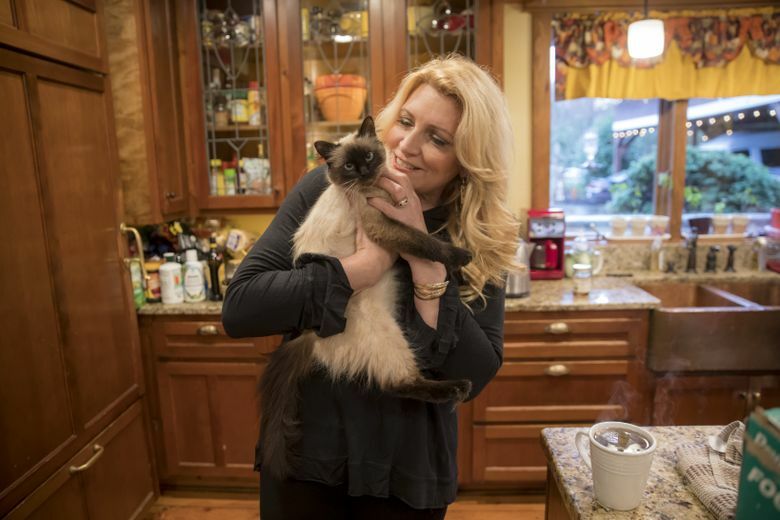 The more she researched the possible suicidal side effects of SSRIs on adolescents, “I went insane, angry; oh, my gosh …,” she says — to the point where her husband took away her computer. She took a few weeks off after the funeral, trying to pull herself together. The worst times were the late nights, when Zack used to be there. Country music star Wynonna Judd would check in with her around that time. Back on the air, she noted a change in listeners’ questions and calls. Delilah says she occasionally has attended Newhope South Kitsap, a local congregation, but not since Zack’s death. It also helped that Delilah could tape shows from her basement studio at her farm when her children are in school or in bed. She now airs on KSWD from 10 a.m. to 3 p.m. weekdays; her syndicated show airs there from 7 p.m. to midnight on weekends. Even mentioning God can be a mixed blessing. 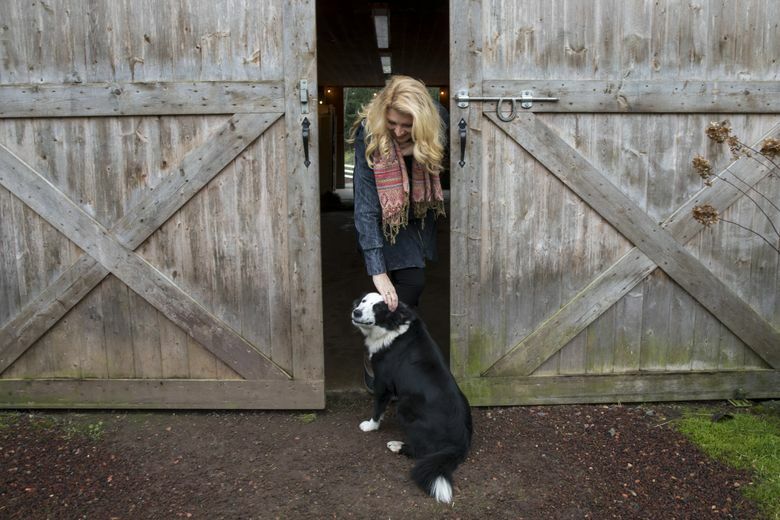 ON HER FARM, life appears to have reverted back to family and friends. When her brood showed up for Thanksgiving last fall, there were 47 people to feed. For Christmas, she supplied 20 Nerf guns for the family and created a scavenger hunt with rhyming clues scattered about the property. Privately, she remains in agony, using art as an outlet. 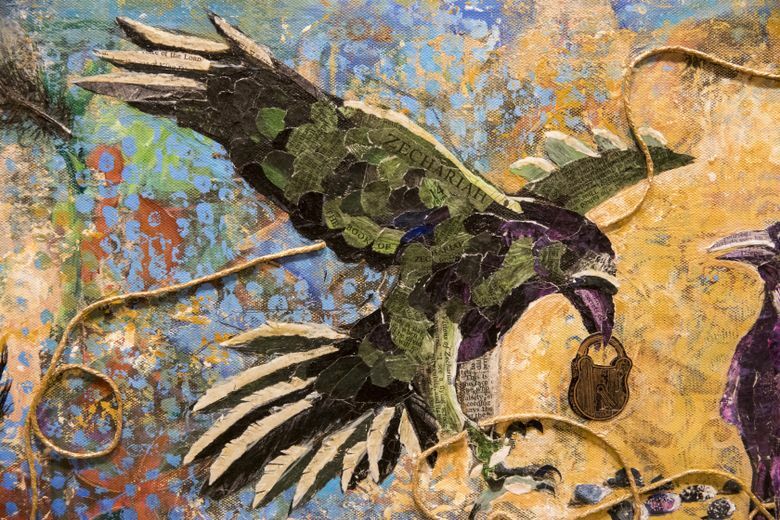 Last summer, she painted a mixed-media collage of three ravens. A green bird on the left, representing Zack, holds a padlock in his beak. The purple bird in the middle is Shaylah, decorated with quotes from the Book of Job. A blue bird on the right is Isaiah. Quotes from the biblical book of Isaiah are shellacked on underlying white feathers. Behind him are white clouds and a dove representing heaven and the Holy Spirit. A key in the right-hand corner is glued next to a biblical promise of salvation. A golden cord, representing her, curls around Isaiah and Shaylah’s feet, but not Zack’s. Various knots in it represent Delilah’s marriages and kids. 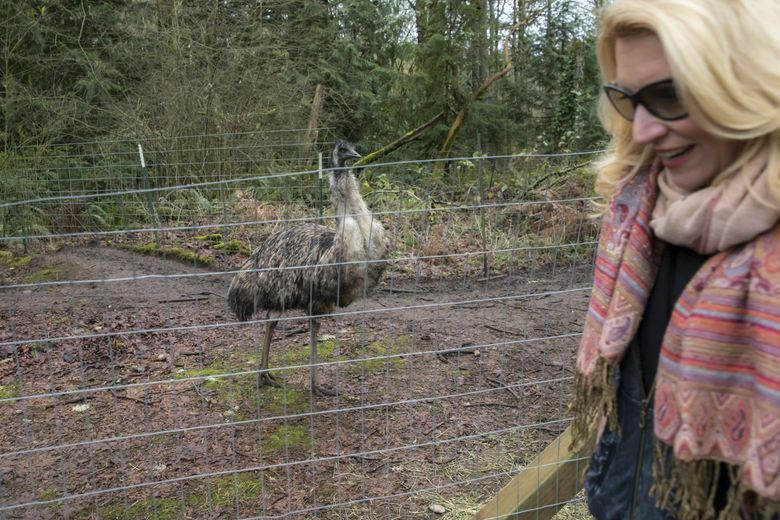 Julia Duin is an Issaquah writer who profiles personalities in the world of religion. Bettina Hansen and Ellen M. Banner are Seattle Times staff photographers.